Next season a new Championship competition will be introduced, replacing the Heineken Cup. According to sport industry experts, the tournament will be “The most lucrative club rugby tournament in the world”. It is scheduled nine stakeholders will confirm three tournaments to replace the existing Heineken Cup and Amlin Challenge Cup by the end of the week. There will be an agreement to show live rugby on both BT Sport and Sky Sports, similarly the way they do Premier League football. 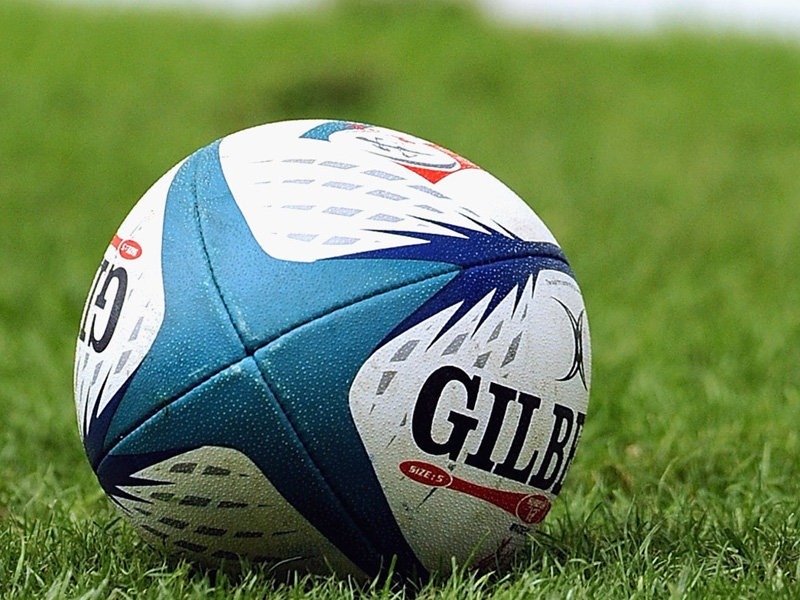 It is said French rugby and overseas rights will also receive lucrative contracts and broadcast revenue is expected to increase by 50% within the first year alone. This season’s European tournaments have grossed £44 million, a 147% increase since 2004. It is expected that figure will again double within the next five years. The French and English clubs are so certain and optimistic about the revenue that could be generated that they have assured the first £20 million will be issued to teams in the RaboDirect Pro12 as well as the first £3.3 million made over the £50.2 million mark. The competition will include a new third tier tournament which will further promote the sport and reap financial reward. “The new tournaments also pave the way for expansion of the sport into other European countries which again will increase the commercial appeal,” said Pratt.